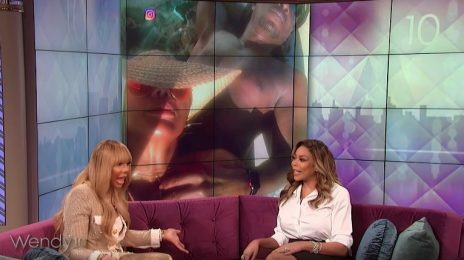 Wendy Williams’ private life is proving to be the hottest of topics of late. For the TV host’s family has allegedly been rocked by news that her husband and his alleged girlfriend have started a family of their own. 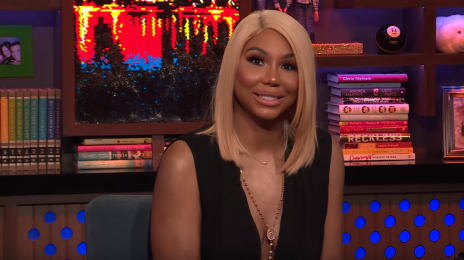 The beloved talk show host recently announced that she has been living in a sober house as part of commendable efforts to free herself from addiction. 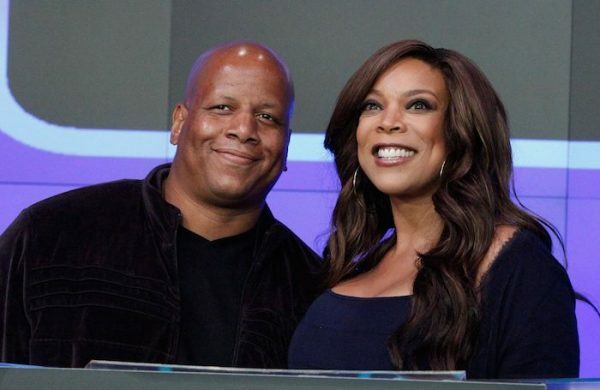 Today, the supporters who praised her admission have been left stunned by a report which says that her hubby Kevin Hunter recently had a baby girl with his alleged mistress Sharina Hudson (33). The story alleges the child was born on March 22nd. Even more worrisome was the claim that Hunter and Hudson paid the hospital in cash (to avoid a trail) and that he purposefully left his name off the youngster’s birth certificate for the same reason. Williams is yet to issue a statement responding to the allegations. In better news? Wendy’s entertainment operation has used its resources to place drug users from all over the globe in safe sober houses as part of efforts to crack down on substance abuse and support those most affected by it.